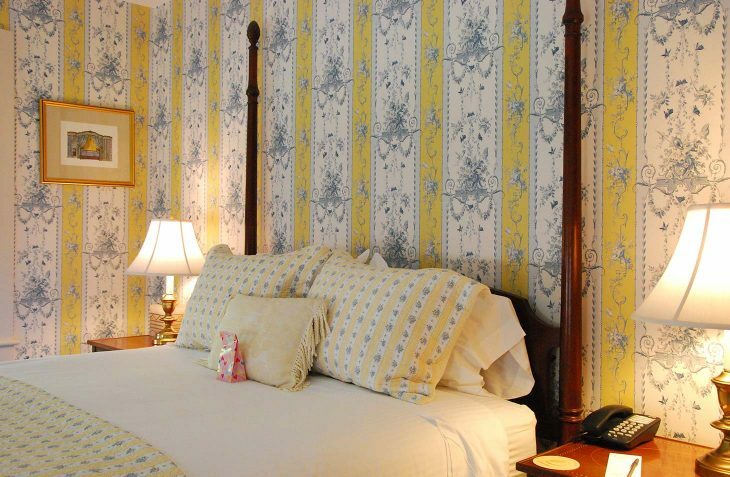 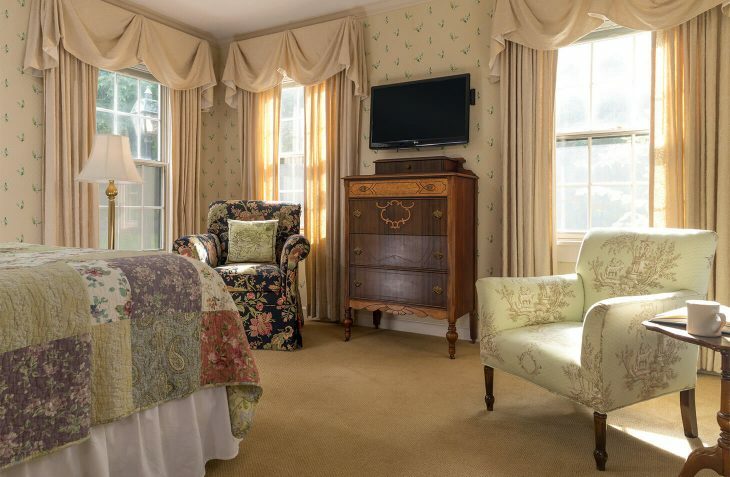 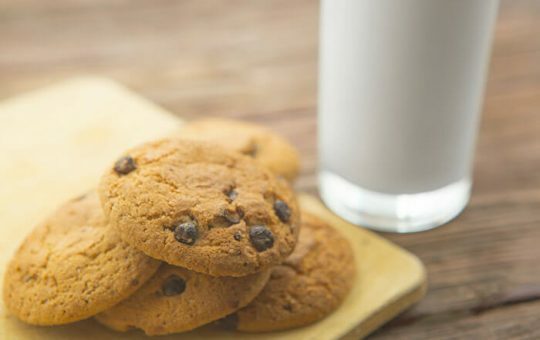 Our Traditional Queen rooms are the perfect Deerfield, MA lodging option for exploring the Greenfield area. 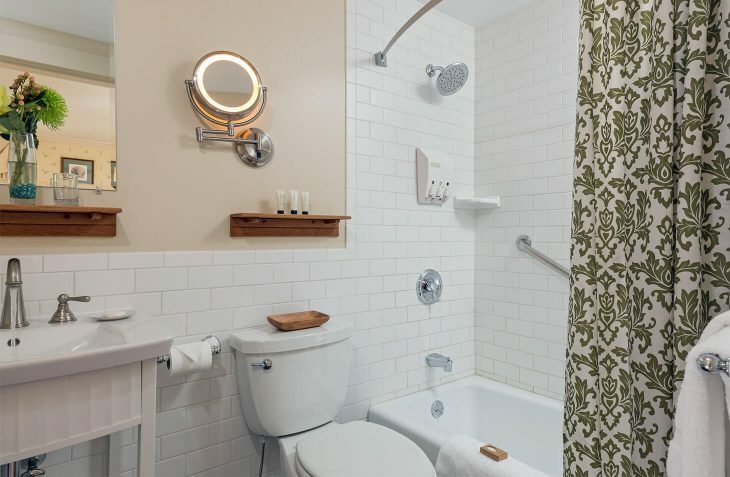 One of these rooms offers just a shower in its private bathroom, while the others provide both a tub and a shower. 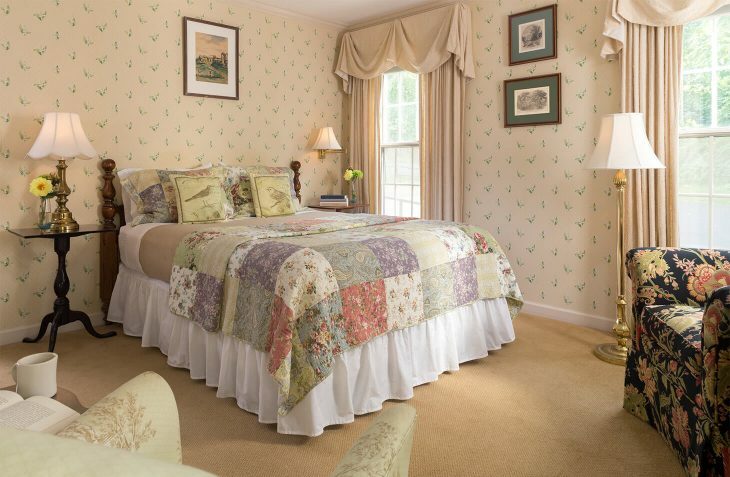 These rooms all have ample room to make yourself at home, but cannot accommodate a third person.